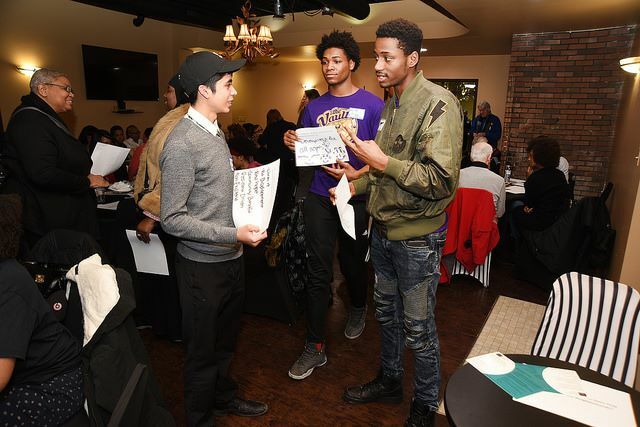 Building the Engine of Community Development in Detroit (BECDD) is a citywide process to strengthen all of our neighborhoods by building a coordinated, equitable system for community development work in Detroit. System Governance & Coordination Element Equal partners working to keep the system accessible and effective for all neighborhoods. 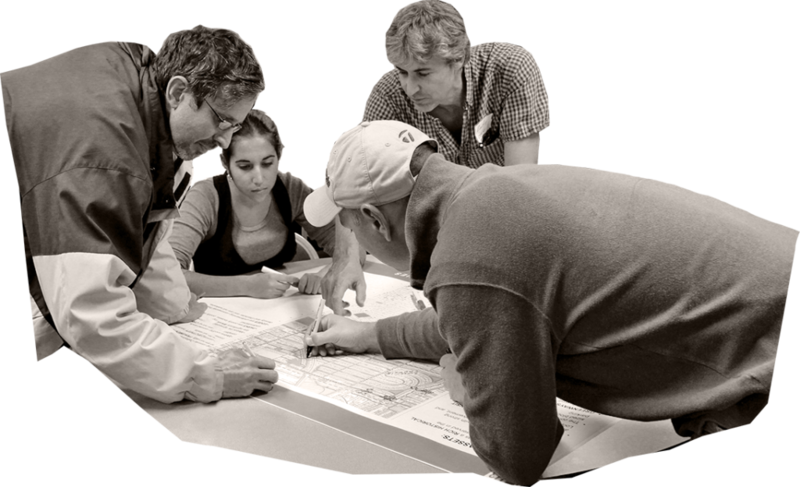 Capacity Building & Certification Element Effective, sustainable neighborhood‐based organizations supported by a collaborative group of intermediary/support organizations. System Capitalization Element Sustainable public and private resources for the entire system to thrive in our neighborhoods. 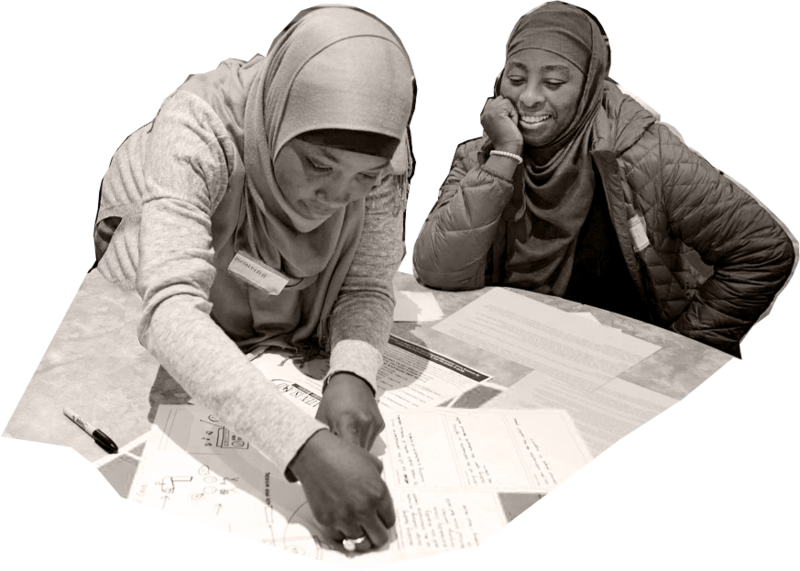 Neighborhood Voice & Advocacy Element A citywide structure and process that articulates and advocates neighborhood priorities, focusing on equitable development. Data & Evaluation Element Measuring progress with ​“Neighborhood Vitality” success measures, with universal access to neighborhood data. Education & Career Pipeline Element An equitable pipeline of prepared, professional community development practitioners and strong resident leaders. City Engagement Element City government joining forces with neighborhood‐based organizations to institutionalize community development partnerships and generate city and state policy that supports vital neighborhoods. High‐capacity CDOs and strong GROs serving all neighborhoods. Responsive city government partnering with neighborhoods.